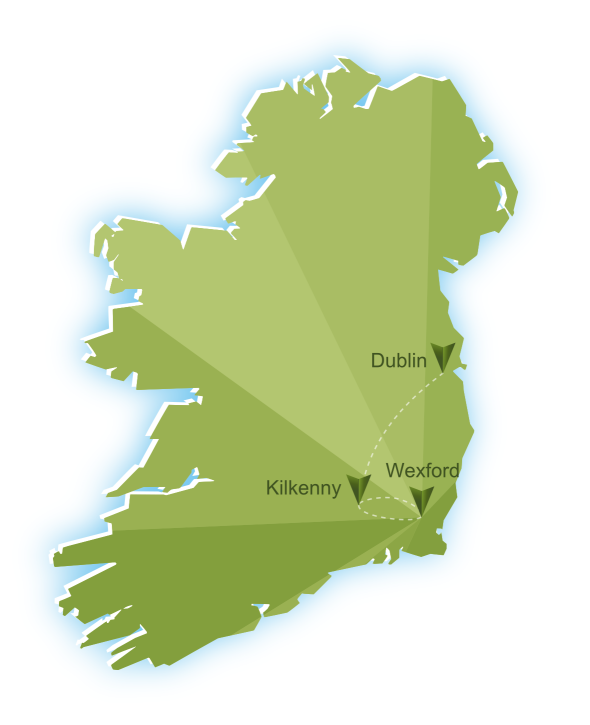 Outside of Dublin, Co. Wexford is undoubtedly the best place in Ireland to explore Viking history. 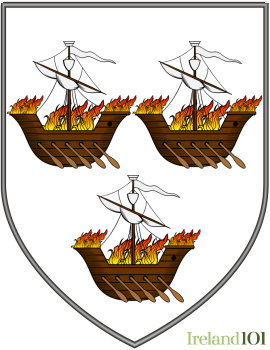 Because of its location along the sunny southeast coast of the island, Wexford was the target of many invaders, including the Normans in 1169 and the English led by Oliver Cromwell in 1649. 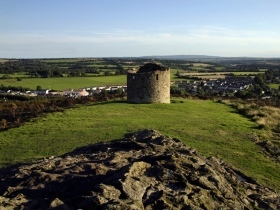 Co. Wexford was also the site of a huge concentration of fighting during the failed Irish Rebellion of 1798, including significant battles at New Ross and Vinegar Hill in Enniscorthy. The National 1978 Centre there offers a historical exhibition about the uprising. 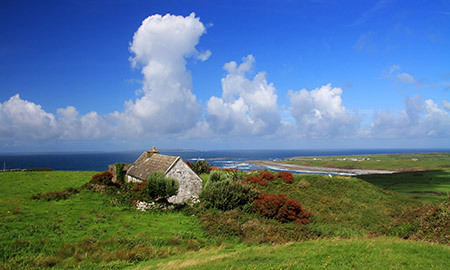 Co. Wexford is arguably the most popular domestic holiday spot in Ireland. 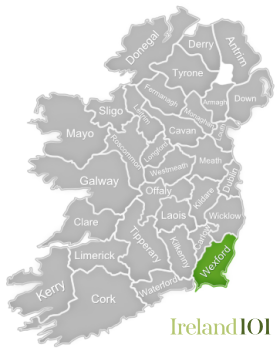 In fact, you are likely to hear more Dublin accents around Co. Wexford than locals ones, and it is sometimes difficult to tell the difference between the working class North Side Dubs on holiday in Wexford and the locals, for they all sound the same. 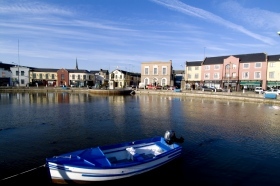 Because of its south-east coastal locale, Wexford sees an inordinate amount of sunshine and has a much more tolerable climate than any other Irish county, enjoying a whopping six hours of sunshine everyday in May (virtually unheard of in Ireland). 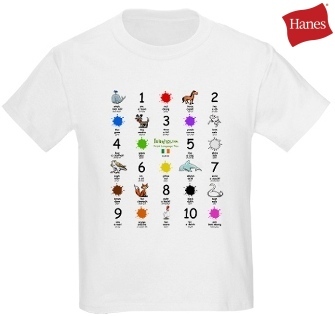 Sunshine plus coast can only equal one thing: beaches! 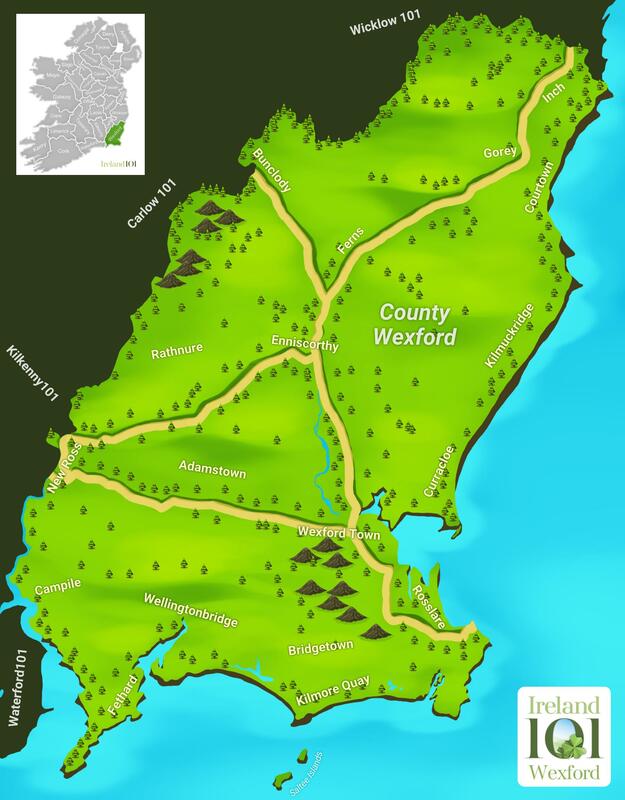 And Wexford does beaches well, with strips of sand that seem to go on forever, such as the 27-kilometre-long Curracloe Strand. 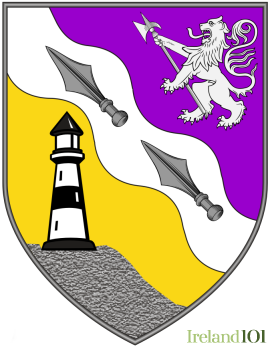 This, the longest beach in Ireland is also arguably its most beautiful and served as the filming location for the D-Day scenes in Saving Private Ryan, because the soft dunes and white sand so well resembled the beach at Normandy. 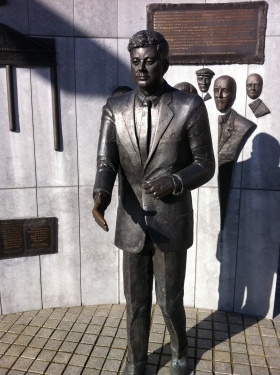 New Ross is a rather posh little town where President John F. Kennedy traced his ancestral home. 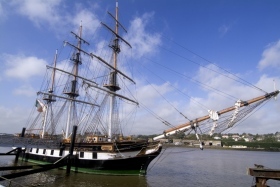 New Ross boasts one of the world’s oldest lighthouses, the Hook Lighthouse, and also serves as Ireland’s only inland port on the River Barrow. 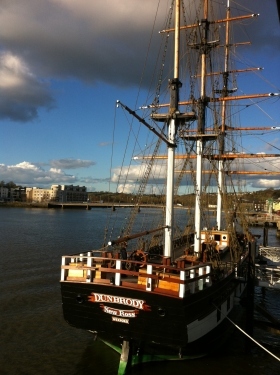 The Dunbrody ship sits in the harbour here as a full-scale replica of one of the so-called “coffin ships”, which carried hundreds of emigrants from Ireland to the U.S. during the Great Famine. 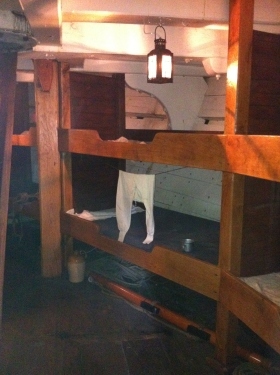 The ship is very interesting but also quite sad as the tradegy really hits home when you see where the emigrants had to sleep. 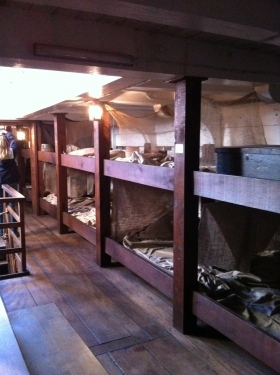 Some 300 passengers on the Dunbrody had to survive the 5-6 week crossing of the Atlantic praying to avoid catching any disease that would kill them before they even arrived in America. 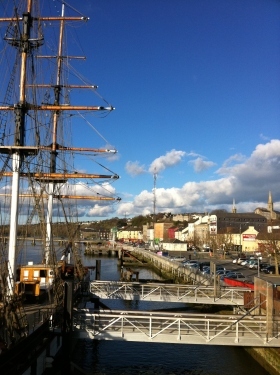 The tour of the Dunbrody costs ?8.50 for an adult and is well worth the visit. 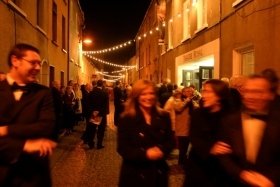 See Dunbrody.com for more details. 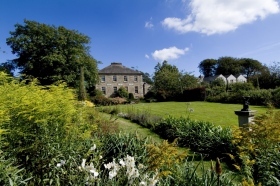 Kilmokea Country Manor is a Georgian house built in 1794. 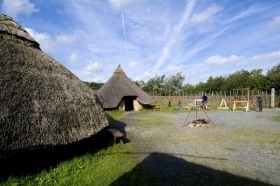 It stands on the banks of the River Barrow amidst seven acres of heritage gardens. 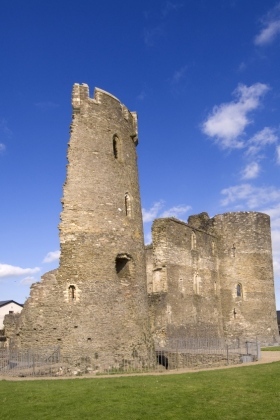 Ferns Castle, an Anglo-Norman fortress, was built in the 13th century by William Earl Marshall. 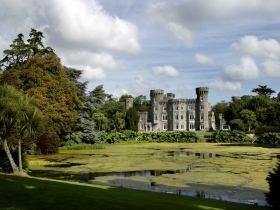 The exquisite 19th century Johnstown Castle is nestled within fifty acres of ornamental grounds. 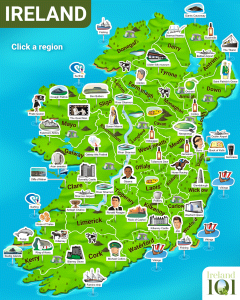 How much do you know about Wexford ?